The British Labour party is probably lost in the avalanche of Judeophobia, but a little decency might help matters. In Munich. in 1972, Palestinian Liberation Organization terrorists killed Moshe Weinberg, who had the joy of life on his face. They killed Amitzur Shapira, the father of four beautiful children and a teacher in Herzliya. They killed Yossef Romano, a Jew of Libyan origin and a father of three. They killed Mark Slavin, who kissed the ground of Israel upon his arrival from the Soviet Union. They killed Zeev Friedman, born in Siberia and whose father was deported to a labor camp on the Vistula. He spoke a wonderful mixture of Yiddish and Russian. His mother lost all her relatives in Treblinka, the extermination camp. They killed Kehat Shorr, who had come from Romania where he had fought against the Nazi troops in the Carpathians. They killed Yaacov Springer, one of the few survivors of the Warsaw ghetto uprising. 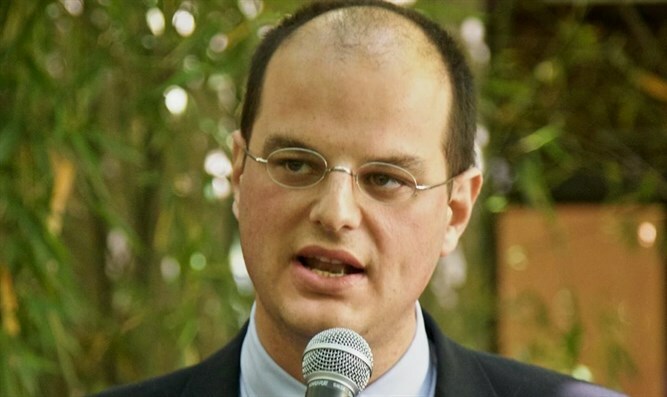 They killed Andrej Spitzer, married to a woman converted to Judaism, living in a suburb of Tel Aviv. They killed Eliezer Halfin, the son of Lithuanian Jews who lost everyone in the Holocaust. And they also killed Yossef Gutfreund, he too had left Romania after spending several months in prison on charges of “Zionist propaganda”. So, let me understand this better. 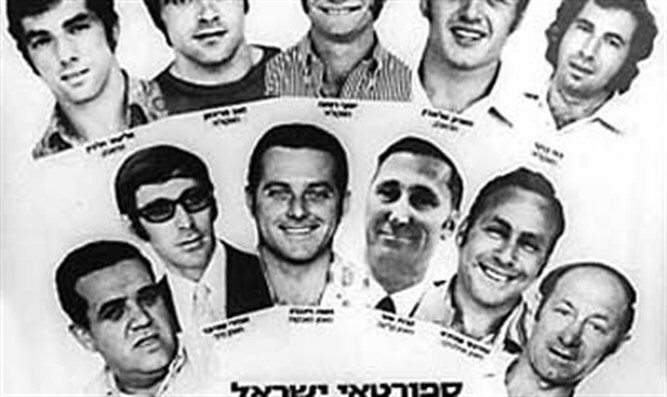 How come Jeremy Corbyn, the leader of the UK Labour party, paid homage to the grave not of these 11 Israeli heroes, but of a Palestinian terrorist who had taken their beautiful lives? The West is sick with anti-Semitism again. Probably the British Labour jparty is lost in this avalanche of Judeophobia. Too many statements against “the Zionists”, too much malice against the Jews, too many attacks on Israel, too many meetings with Hamas and Hezbollah. After Munich, the Olympic Games began to distribute gold and silver medals smeared with blood. Probably things are rotten in Corbyn's party. But since he might win the next British general elections, considering the bad state of the Tories, it might be helpful suggesting a reparation measure Mr. Corbyn should take after this new affair. The British opposition leader should immediately get on a flight for Tel Aviv and pay a humble visit to the graves of the Israeli victims of that assault in Munich. The day after the massacre of the athletes, all the Israelis present in Germany wore a kippah to mourn the dead. The ignoble, satanic decision not to stop everything was one proving the bankruptcy of any moral sense, the green signal light for future massacres. After Munich, the Olympic Games began to distribute gold and silver medals smeared with blood. The party was dead, but we kept running and running and running. The Israeli rabbis came to wrap the coffins in the flag with the Star of David. That night in Frankfurt about fifty Jewish graves were destroyed. No Arab delegate offered his condolences to Israel. Nobody. The day of the arrival of the bodies at the airport of Lod there was no fanfare to welcome their bodies. Only silence and a proud pain. After reciting the Hebrew kaddish at the tombs, the People of the Book returned home. The day after that was the Hebrew New Year, but there was no place for joy. That new year opened with the collective thought addressed to the children of the 11 victims: Those children were, they are, the why of Israel. After visiting the graves, Mr. Corbyn should offer his condolences to these children. Otherwise, he should expect the worst possible reaction from those who care about Israel, truth and decency.